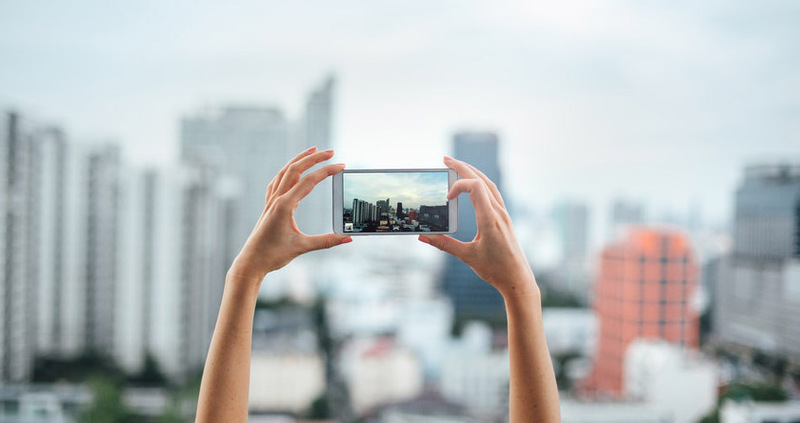 Social media can be a great way to find out where you should go. Pinterest is one of the best sites to help you make this decision. There are plenty of pictures of different hotels and areas that you can peruse to help you decide. Simply visit the pre-set travel category and see what others have pinned. Alternatively, you can search for certain places to see which hotels and attractions are in the area. Plenty of hotel chains are on Twitter and Facebook. By following them on these social networks, you can learn more about what they have to offer. Furthermore, you might get special pricing only available to their followers. You’ll also be able to see what other guests are saying about the hotels directly on their sites. Therefore, if you notice a large amount of praise coming from previous guests, you can rest assured that you’ll have an enjoyable experience. Along with hotels, airlines and vacation deal sites like Priceline are all using social media. By following them, you may be able to snag a great deal. Plenty of airlines and deals sites are known to provide the best deals to their followers first before giving them to the public. This is a great way to get the best prices on everything from hotels to flights. You can use your own social media accounts to reach out to people you know for suggestions. You’ll gain insight from your friends and followers about where to go, where to stay, and even about some of the great deals that they may have recently seen. 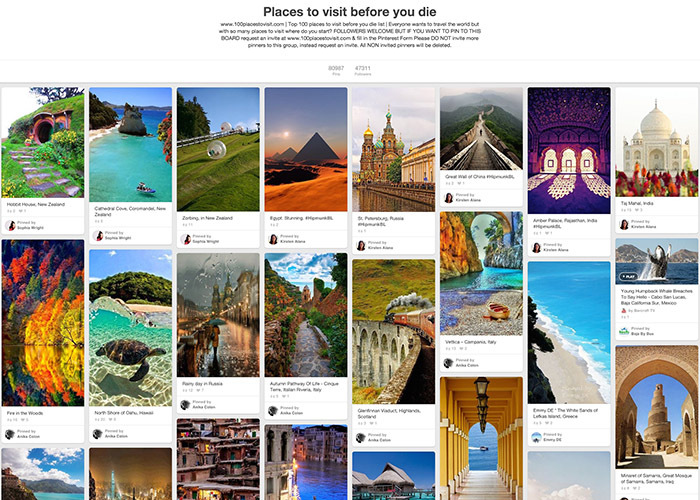 Pinterest is a great way to plan and organize your trip. You can create different boards for different parts of your trip. Use this as a tool to plan where you’re going, how you’re getting there, where you’re staying, and what you’re going to do while there. Pinterest provides a one-stop stop to house all of your holiday information. Say goodbye to bookmarking multiple websites or printing out a variety of pages! 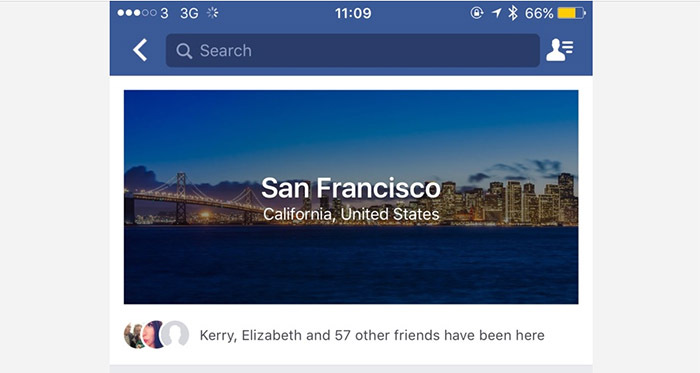 Plus, as long as your account is public, your fellow travellers will be able to access it all too! ‹ Thurnham Hall Prize Draw – Winner Announcement!